This service will staple your printed sheets together and insert them into an envelope. 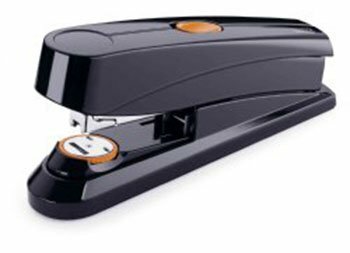 Maximum sheet weight to be stapled is 80 LB. Your cost will vary based on the number of sheets to be stapled together.